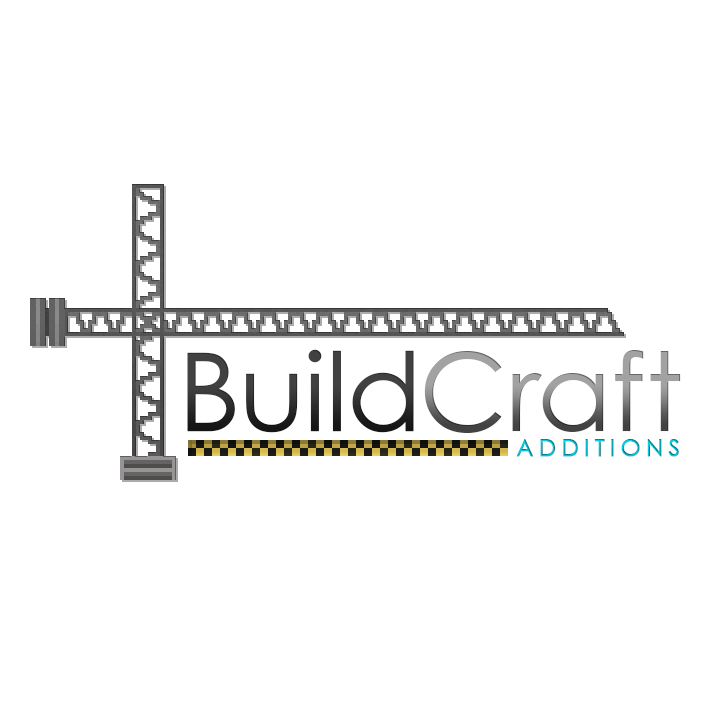 Buildcraft additions is an addon to buildcraft, so you'l need it for this mod to work. I realy hope you guys enjoy it! Any plans for 1.12.2? Or is there a newer version of this under a different name? Where are 1.10.2 ? :D work in progress? First, we need to wait for 1.10 Buildcraft, hence the title "Buildcraft Additions". Then, the dev can make 1.10! Because Buildcraft 8 is being worked on for 1.11, Could you make a version for 1.11 @AEnterprise ? hey are you aware that your villager recognises mod doors? This is a great mod I used it a long time ago. I have it added to a Skyblock world we are working on I have not decided yet how I'm going to do things yet with BCA. Will have HQM and wondering if we should bother using eureka progression or not. I also wonder hmm oil there is bee's for sure I need to look into other methods. It was a really great concept but yeah in the end it seem to be a bit of a headache. Maybe in 1.8.9 more HQM Packs will come in and encourage that sort of play. Maybe even make one just for buildcraft mods. Quick question, I am having some trouble getting the refinery going at a constant pace. The power usage numbers are always fluctuating from 0-60 and to 110. How many stirling engines are needed to power the refinery around the clock? Do I need to turn the engines on gradually? I tried using 12 engines, which output 120RF combined. But although my stirling engines engines are only powering the refinery, they are still dropping their output from 10RF to 3RF and the refinery heat drops when that happens. Any insight as to how the refinery works would be greatly appreciated. I want to set up a system that provides the refinery sufficient power without substantial waste.